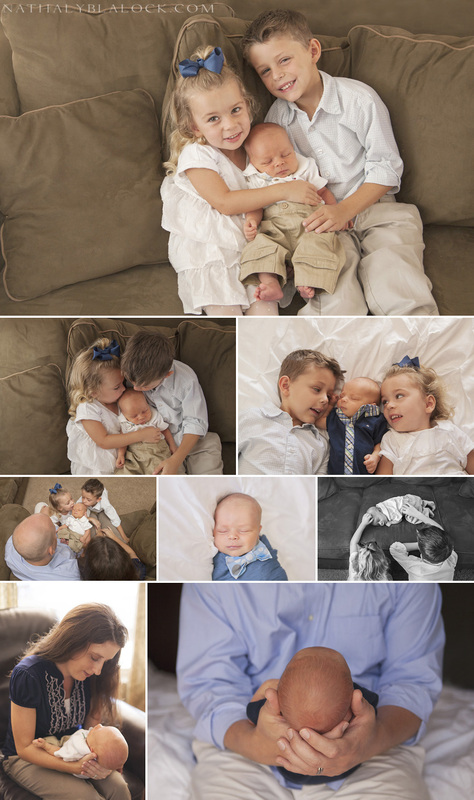 I’ve said it many times and I’ll say it again: photographing newborns is my absolute favorite. I’ve loved newborn photography for a long time, but it took me awhile to find my style. I adore the beautifully posed and gorgeously styled newborn photos taken in a studio setting and I know many amazing photographers that do it well, both artistically and safely. 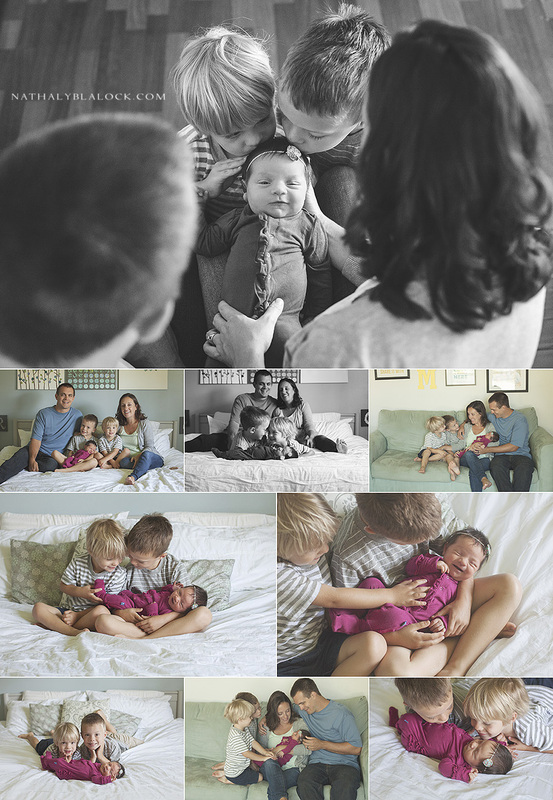 However, when I discovered lifestyle newborn photography, I knew I had found my passion! I’ve had 4 kids myself, so I know well what those early weeks with a newborn at home are typically a fog of sleep deprivation and figuring out your family’s new normal, while at the same time feeling like your heart might burst with love for this new little life that takes your breath away. In my lifestyle newborn photography, I strive to capture those early moments with your newborn in a way that will one day remind you of the most wonderful parts of those first weeks postpartum. 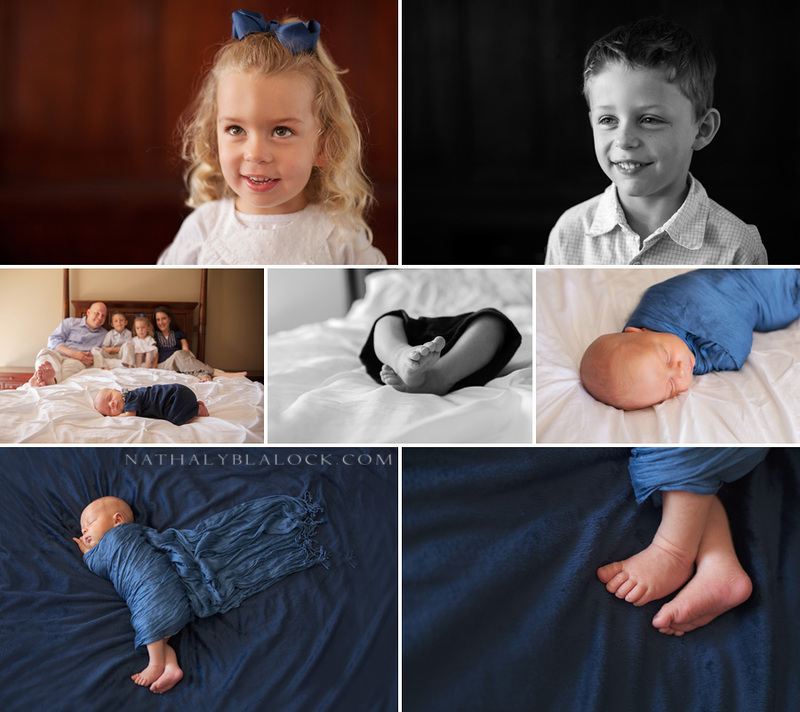 I aim to photograph parents adoring their newborn, siblings in awe of their new little family member, as well as beautiful portraits of your baby in all his/her newborn glory. Tiny toes, little smiles, curious eyes, all of it! (Is it obvious how much I love this?) Contact me if you’re interested in this type of session! I’ve rambled on enough! 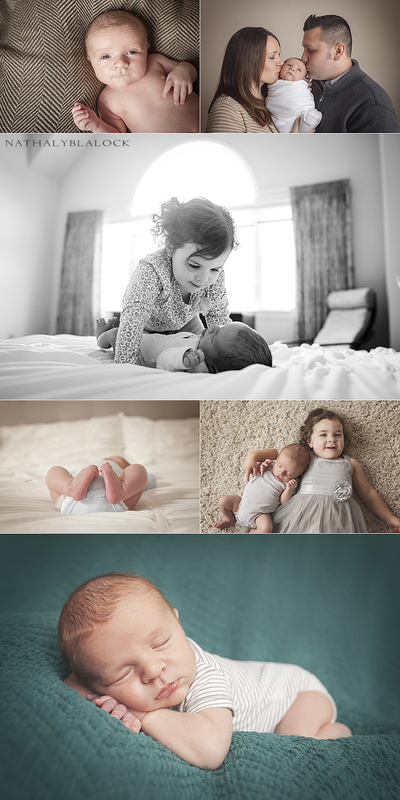 On to the photos of my latest lifestyle newborn session. These two are amazing, exemplary parents. I could feel the love in their beautiful home! These people you are about to see are so very awesome. 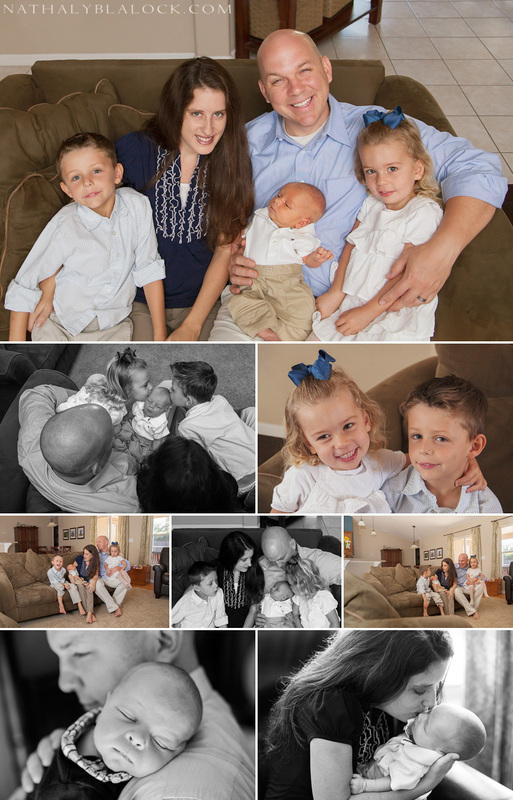 I’m so lucky I’ve gotten to be their photographer, not once, not twice, but three times. And even though the other times were super fun….they just can’t beat this time. Baby “I” takes the cake! She is so sweet and cuddly and amazing and I’m so glad I got to hold her for awhile and capture her tiny-ness and adorable-ness at this phase of her life! Here is an overload of pictures because I just couldn’t narrow them down. If someone out there knows how to rewind time, please contact me ASAP so I can go back in time and hire a lifestyle photographer to do my newborn photos. Thanks, guys.